A Denver distillery is pouring something even stronger than whiskey. 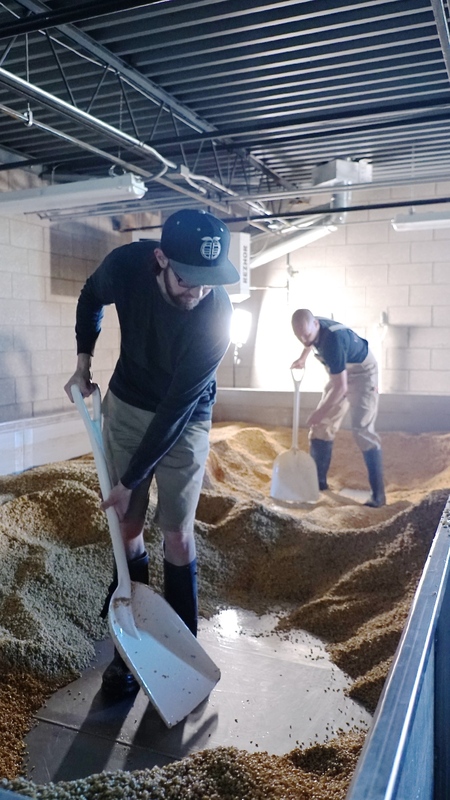 Leopold Bros., started by Colorado natives and brothers Todd and Scott Leopold, is laying the foundation for a new 30,000-square-foot malting facility next to its existing production facility at 5285 Joliet St. in the Montbello neighborhood. Dubbed the Malt House, the three-story building is expected to open in fall 2019, and increase the distillery’s production capabilities more than 10-fold, the company said last week. The production facility in Montbello. 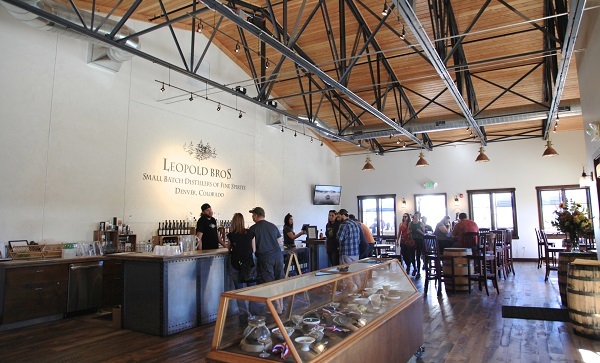 “Especially as we have quite a few new spirits that we will be about to (debut), it gives us a lot of control over flavor profiles,” said Taryn Kapronica, director of development and media for Leopold Bros.
Kapronica declined to disclose Leopold Bros.’ current production figures, but said the company’s current malting space can handle 20,000 pounds of barley at once. The distillery produces 23 different spirits, including vodka, gin, whiskey, bourbon and fruit liqueurs, and distributes in 24 states. “The most immediate goal for the next couple years is the release of some spirits that have been aging for a while,” Kapronica said. According to development plans and building permits, the new facility is slated to cost $2.8 million, and will include two silos for barley storage in preparation for the malting process. Leopold Bros. distillers shoveling grain at the distillery. Kapronica said FirstBank is financing the expansion. Ware Malcomb is the project architect and Murray Stafford Inc. is the general contractor. The Leopold brothers grew up in Colorado, attending Columbine High School. According to the company’s website, they started a microbrewery in Michigan in 1999 and began making spirits there in 2001. 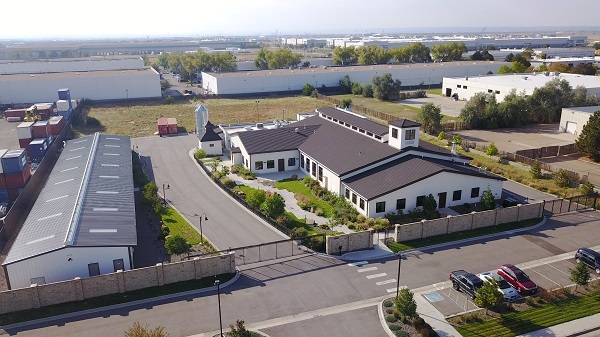 The brothers moved the distilling operation to Denver because the licensing was easier than in Michigan, buying the distillery’s current land for $825,000 in 2012, according to property records. “I think the most challenging part of the business is honestly keeping up with mechanical operations,” Kapronica said, including finding the right machinery to keep pace with the production speeds. Leopold Bros. employs 12 full-time and part-time workers in north Denver. The distillery sources its grain from several Colorado farms, including Schlagel Farms in Longmont, as well as others in the San Luis Valley.